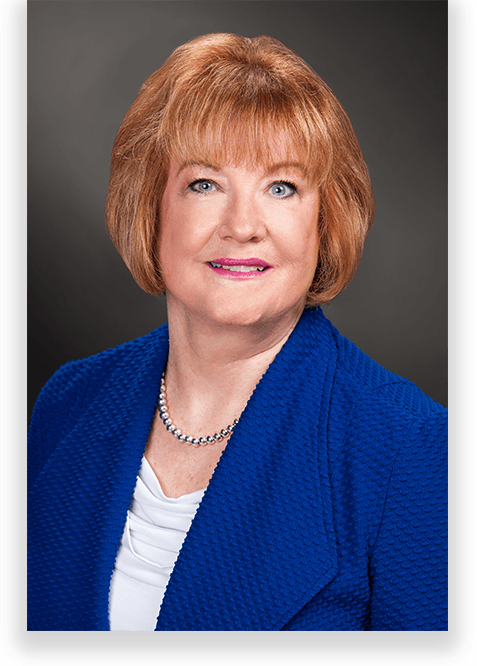 Kathleen Paustian is an experienced arbitrator, mediator and litigator with a focus on complex cases. She brings more than 28 years of employment experience in state and federal courts and before the EEOC, Nevada Equal Rights Commission, Department of Housing and Urban Development, National Labor Relations Board, the state and federal Occupational Safety and Health Administrations, the state and federal Departments of Labor, the Las Vegas Metropolitan Police Department Civil Service Board and various other state and federal administrative agencies. Her representation covers all industries and professions, such as financial institutions, non-profit organizations, trade associations, health care providers, temporary staffing agencies, construction companies, educational institutions, manufacturers, and hotels, resorts and casinos. She has handled matters ranging from discrimination, harassment, retaliation and wrongful termination to defamation, civil rights, privacy, ADA, FMLA and wage-and-hour claims. Kathleen has always been a proponent of early dispute resolution and has counseled clients in lawsuit avoidance. Since 1997, she has served at the behest of the Nevada Supreme Court as a Settlement Judge. The Court trains these Judges as mediators to resolve pending appellate cases. Kathleen has settled pending Supreme Court cases dealing with multi-million dollar development projects, employment contract and union issues, premises liability claims and many other disputes. As a private mediator and arbitrator she is highly sought after for employment and complex commercial cases. Martindale Hubbell AV (highest) rating since 1997. Mountain States Super Lawyer, Alternative Dispute Resolution, every year since 2014. Mountain States Super Lawyer, Employment Law, 2007-14. Corporate Counsel Super Lawyer, 2008-2010. Best Employment Lawyer of the Year Las Vegas, Best Lawyers in America, 2013-15. Kathleen’s firm has received a Tier 1 Ranking since 2014 in U.S. News-Best Lawyers, “Best Law Firms”.